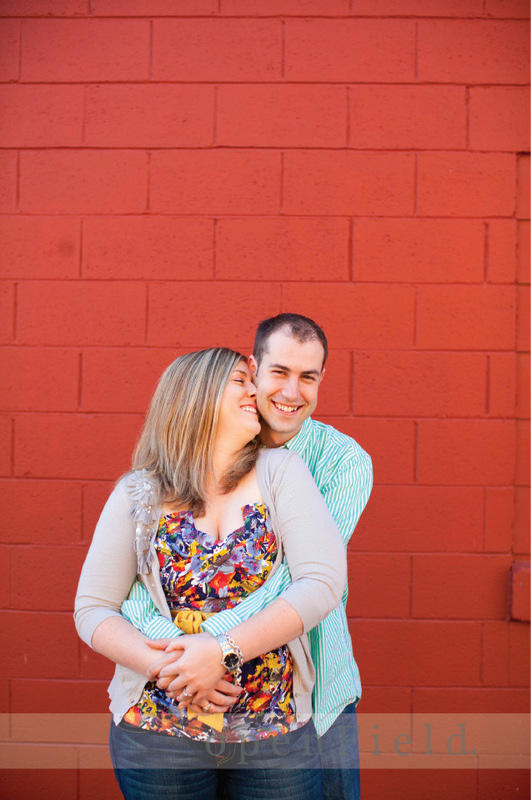 two people who love each other, love all things indianapolis, and to laugh together…that is cindy & rone. she’s super cute and has a laugh that will no doubt make you laugh with him. he’s funny and has a great sense of humor…those two are going to be happy and silly forever. Lynn Glass - I love your pics!! Beautiful couple, beautiful pictures! Miss you guys! super stylish images are about to blow your mind. this is kelly. her and her mom (hi patti!) drove all the way from pittsburgh, pa. for her session. she showed up with 2 suitcases FULL of awesomely funky clothes. here are just a few from our time together. yay. bf - These are super fab! great smiles and lots of love. that’s what the world need more of (the love part…although happy smiles wouldn’t hurt either.) robbie and I are super excited to travel down to kentucky to photograph their wedding in june…we have a feeling it’s going to be pretty special. yay for happiness and kisses. Margie Bowie - I am Rajeana’s mom and just wanted to let you know how much I enjoyed the pictures. Can’t wait to meet you in a few short weeks. their wedding pictures will be amazing! there are just those people who you know are going to be great, up for anything and totally work it out in front of the camera…I think it’s pretty safe to say that alex & audrey totally fit into that category. 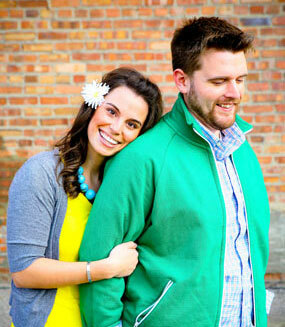 we’re heading out to tuscon, az in june to photograph their wedding (can’t wait!) and if it’s even a *tiny* bit like their engagement session was, we’re going to have to pass out fire extinguishers to you all. HOT stuff. nicole green - these two kids are CUTE! 🙂 i love all the locations!! Kaity - Very nice! I especially like the third one up from the bottom… love the use of space! Gail - LOVEEE that last shot! Ready for that yummy light and warmer weather again! we met up with rachel last summer at an old abandoned barn. lovely light, lovely tall grass and a beautiful soul…such a good mix. Melissa Carl - Great images!